Are you struggling or lacking inspiration for your kids work? Do even you feel bored at you own efforts to teach children? 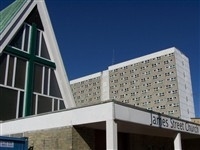 James Street Church are running a workshop aimed at anyone wanting to share their faith with primary school age children. If you are Sunday school teacher, volunteer kids worker or even just a parent and want new ideas to spice up your efforts to share your faith with children, this workshop is for you. lots of practical tips and good ideas. We are very fortunate to have Paul Cameron come over from SU Northern Ireland to facilitate this event. Paul Cameron has been the primary schools coordinator for Scripture Union Northern Ireland for over 26 years. He has helped many churches develop Sunday school programs, kids clubs and has lead beach missions, holiday bible clubs and children’s work training events throughout the province. Paul is a qualified teacher and theologian. 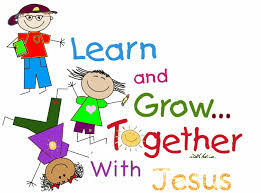 Paul is passionate about helping children develop a relationship with God from an early age and throughout life.